Fruits & Greens to the rescue. Yum! The holiday season is near. Make sure you take care of yourself, too! We never seem too get enough veggies. 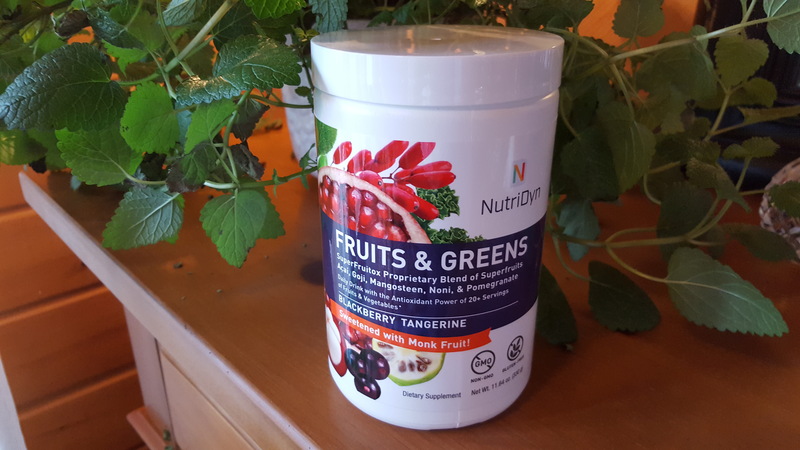 Fruits & Greens from NutriDyn comes in great flavors sure to satisfy you when you are pressed for time or add to your morning shake for a great nutrition boost!